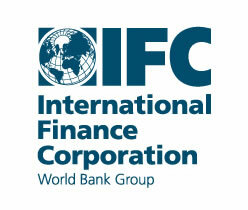 Our client, the International Finance Corporation (IFC), is part of the World Bank Group. IFC have long been involved with the hotel and tourism industry in developing countries, both as an investor/lender, and as an advisor, as part of their Investment Climate and Privatisation activities. The hotel and tourism industry is recognised as a major creator of jobs, in all sectors, with a high multiplier effect, and with particular impact on micro, small and medium-sized enterprises. 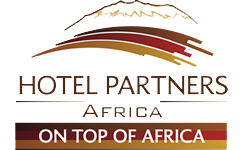 mme in one or more of the countries, within which they would seek and attract international private sector investors to the hotel industry. We visited each country, and held a series of meetings with representatives of public and private sector organisations in the hotel and tourism industry – Ministries, hotel owners, tourism boards, banks and others. We also spoke with potential investors, inside and outside each country, and conducted a survey of hotel operators and investors concerning their perception of each country, and their future intentions there. After a four month research and analysis programme, our report was submitted to and accepted by the IFC. They are now proposing Investment Generation programmes to two of the four countries surveyed, based on our recommendations.